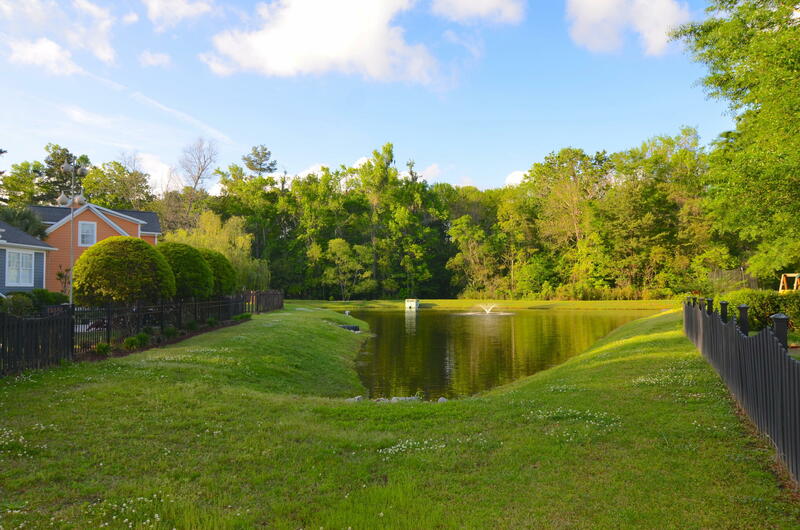 Welcome to 1309 White Tail Path in the highly coveted Hunt Club subdivision. 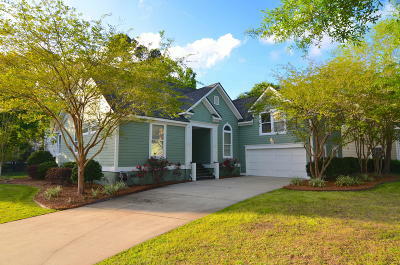 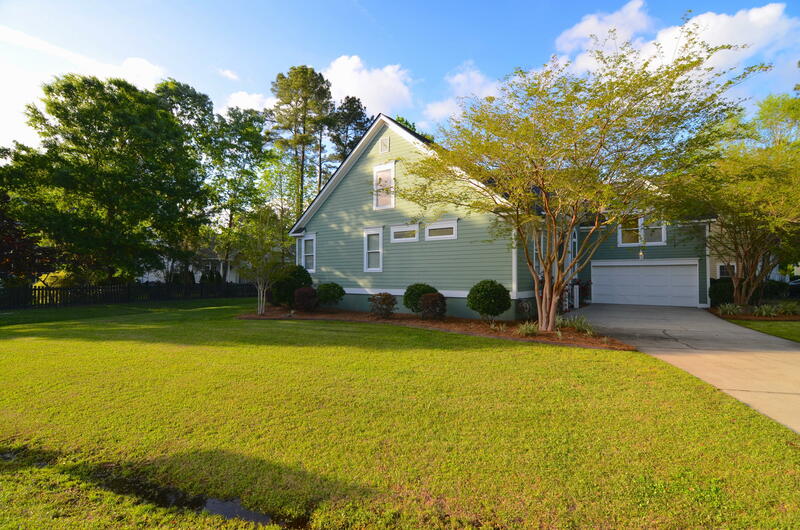 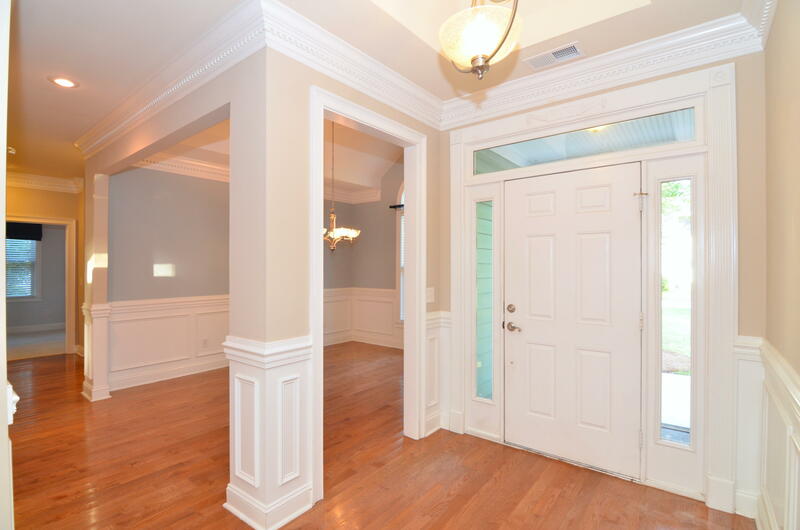 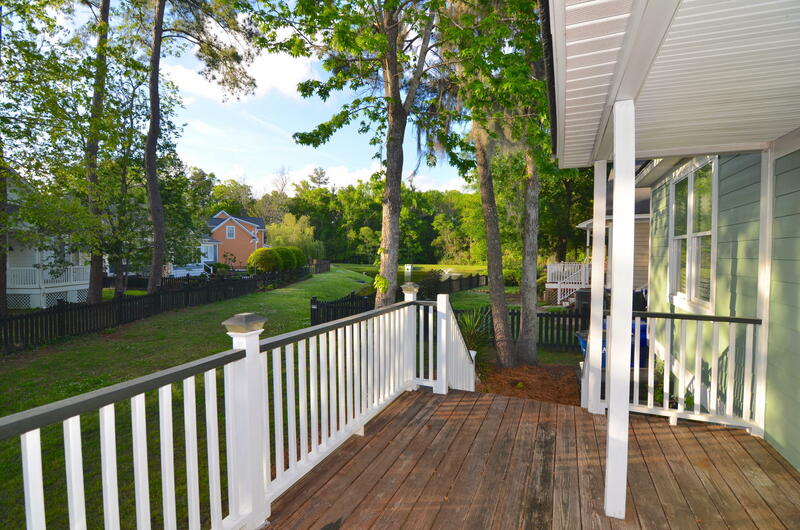 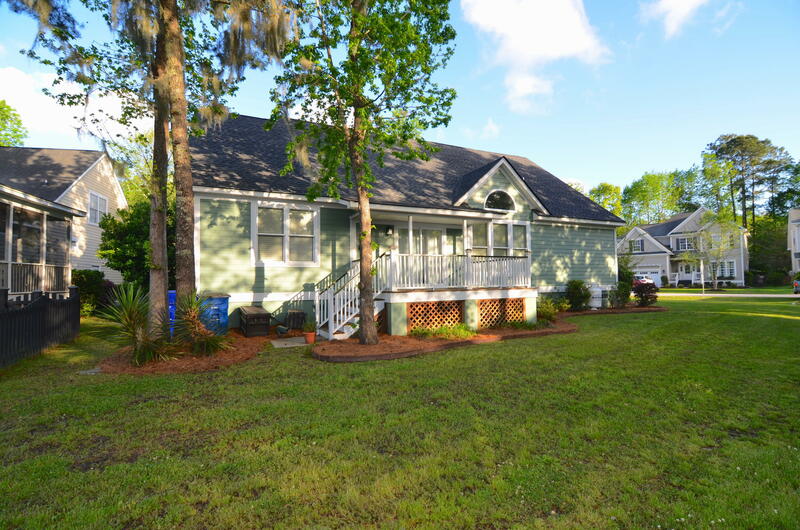 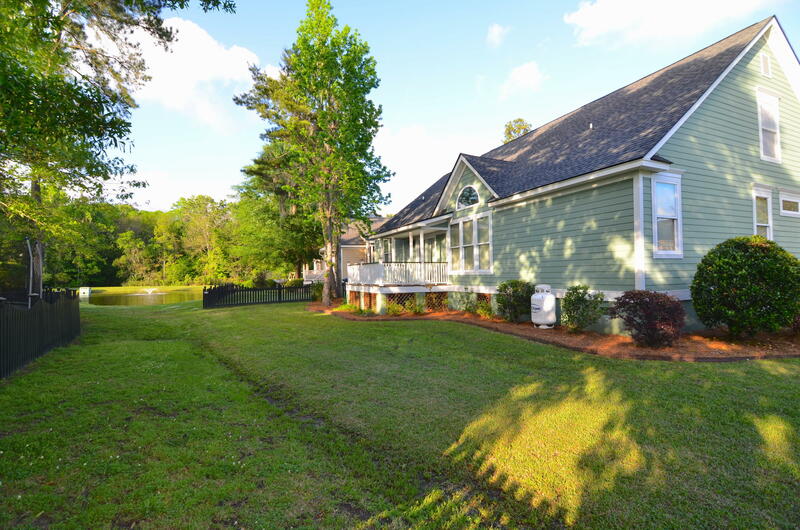 This beautiful move-in ready home is situated on a 1/4 acre lot with NO FLOOD insurance required. 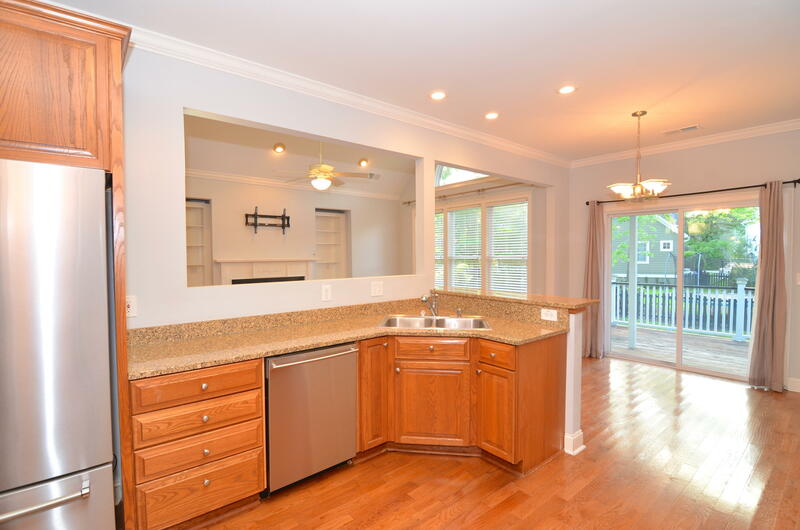 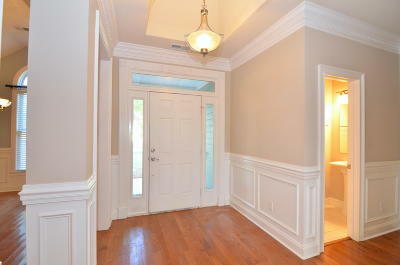 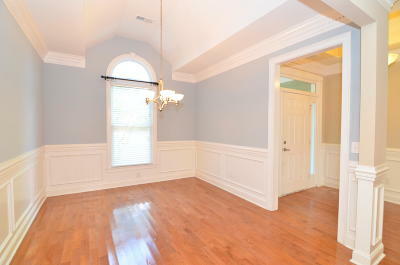 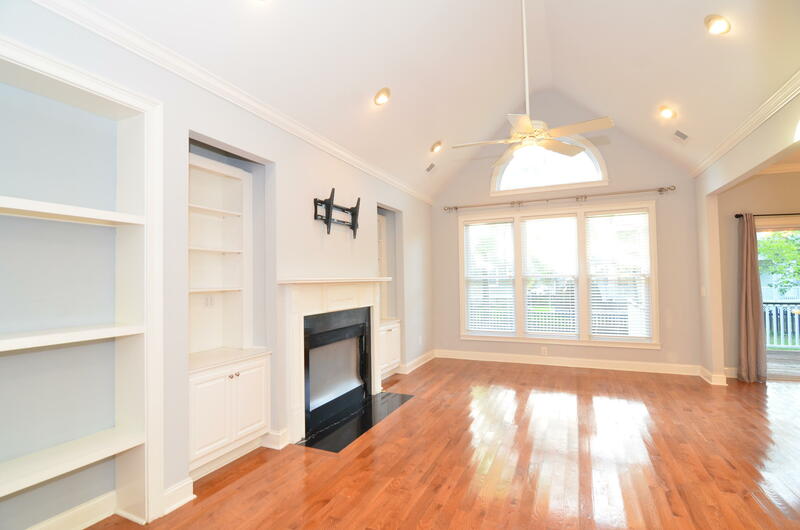 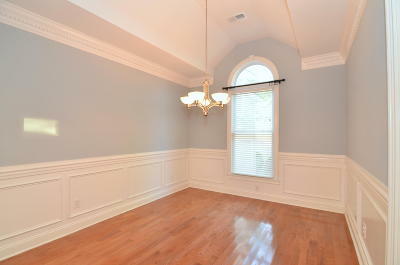 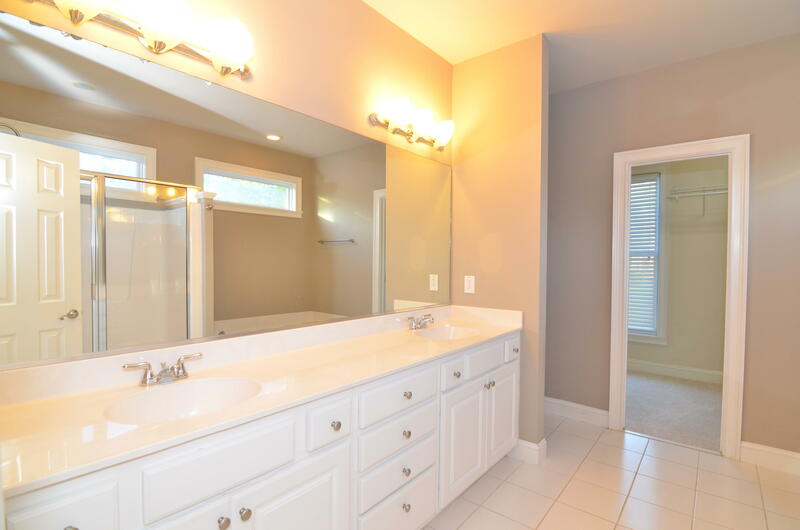 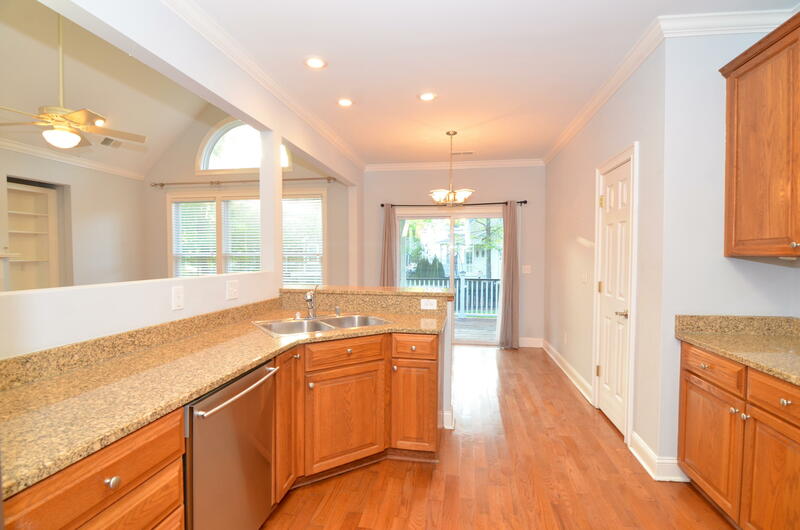 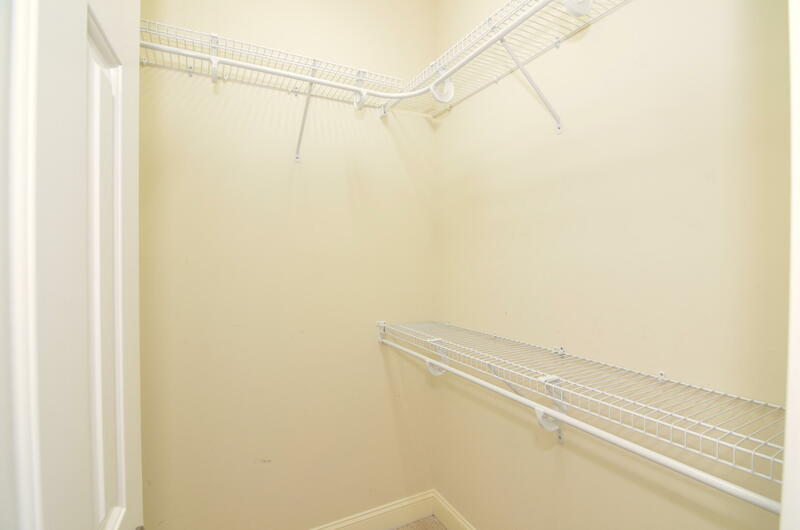 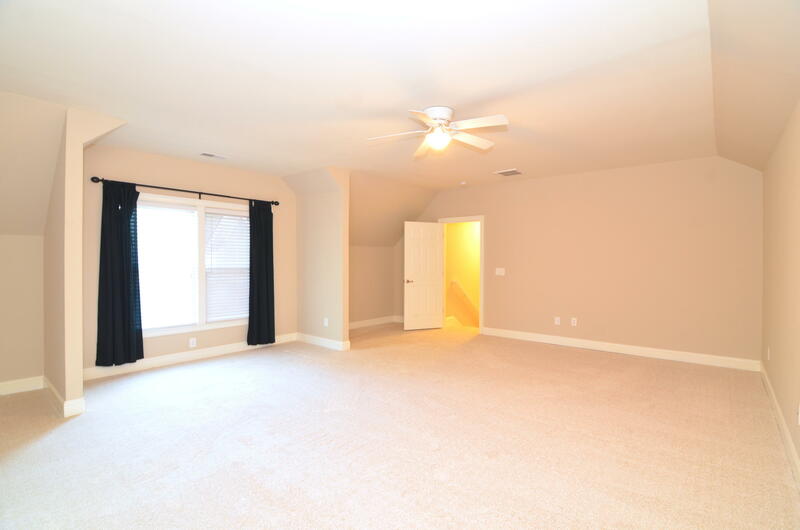 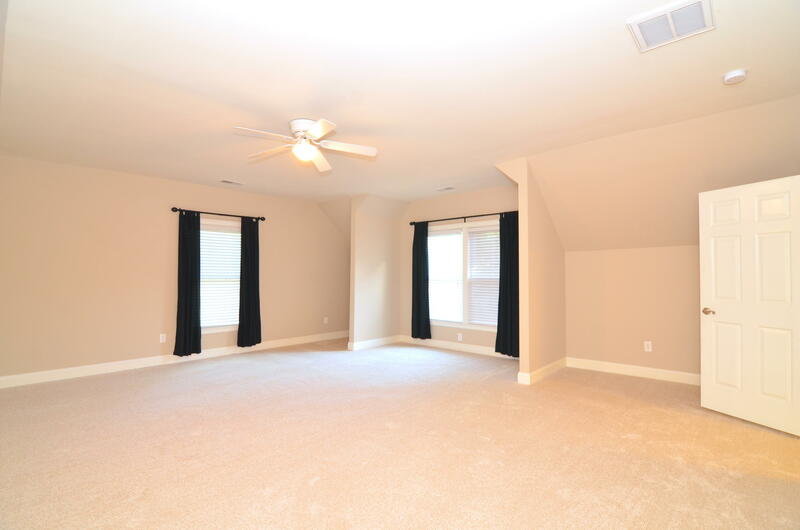 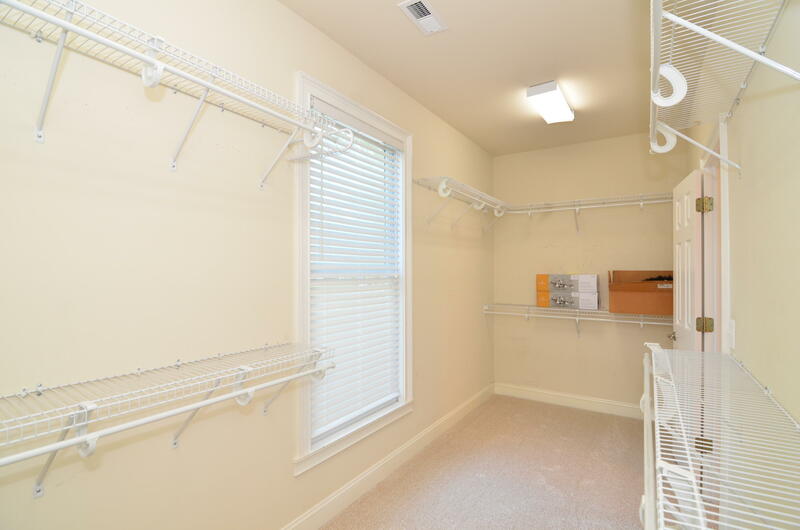 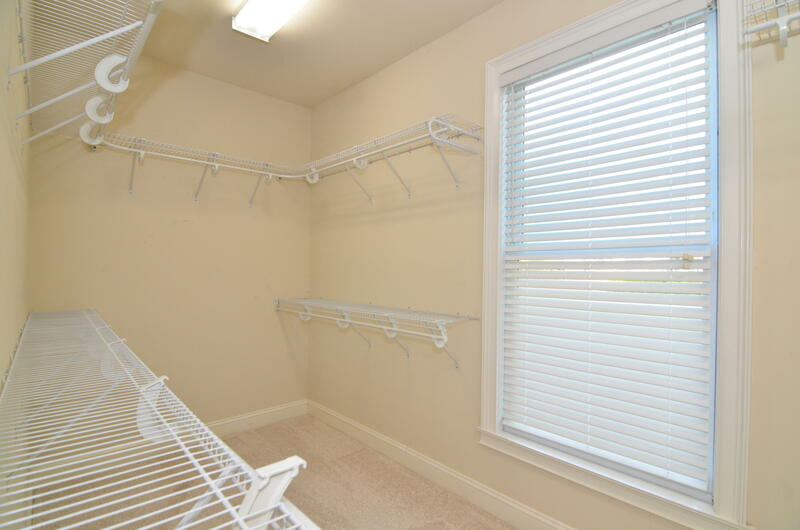 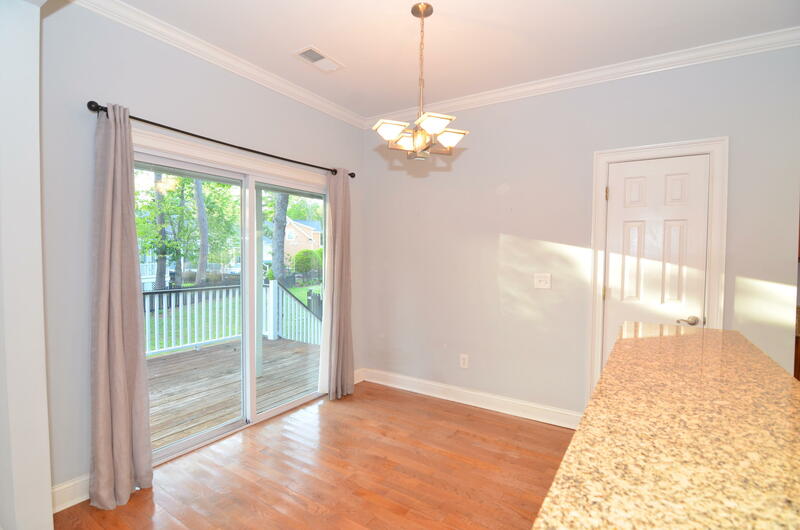 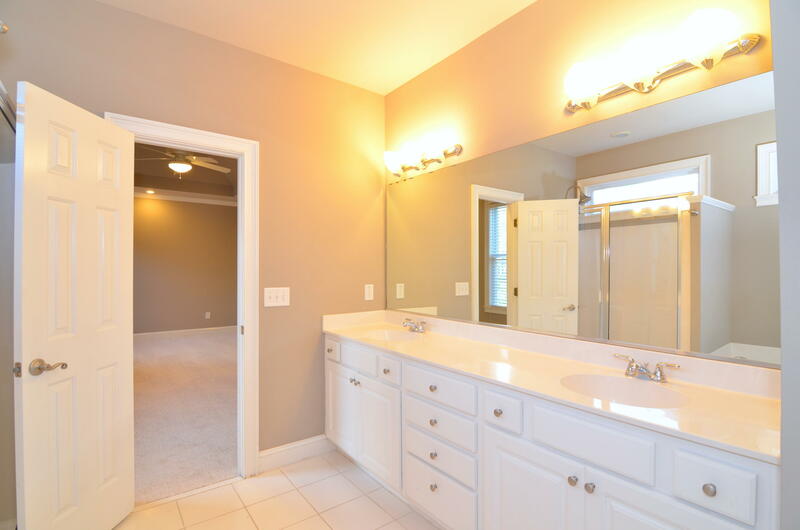 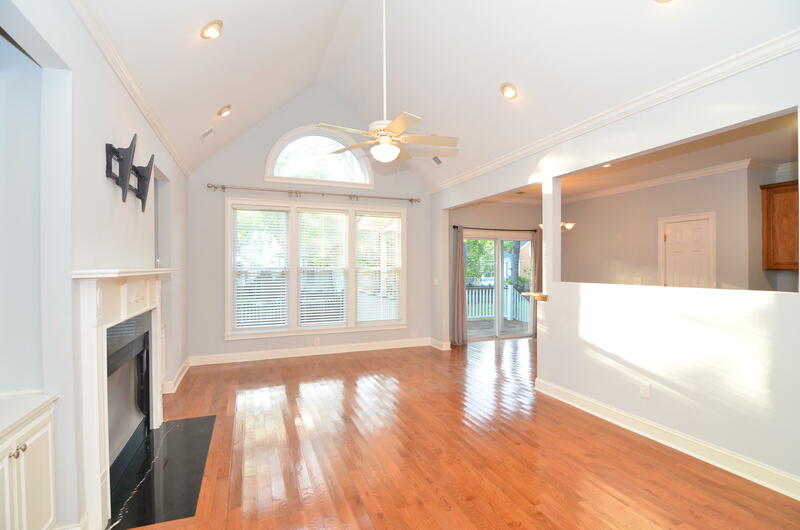 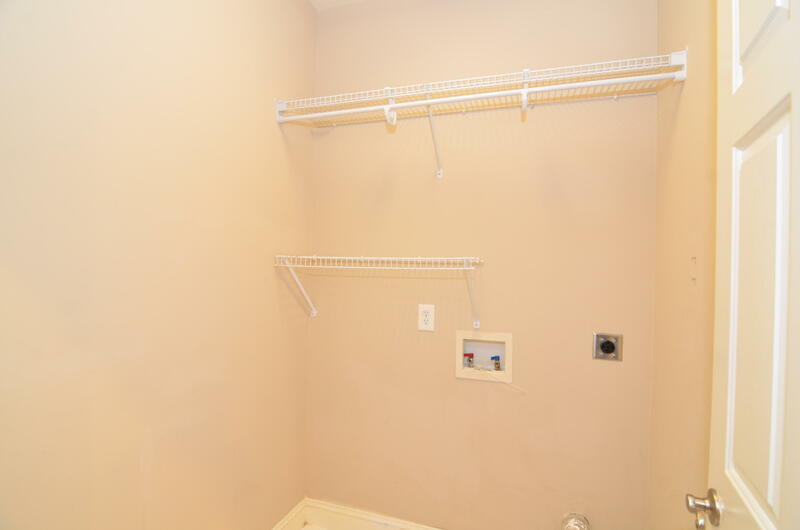 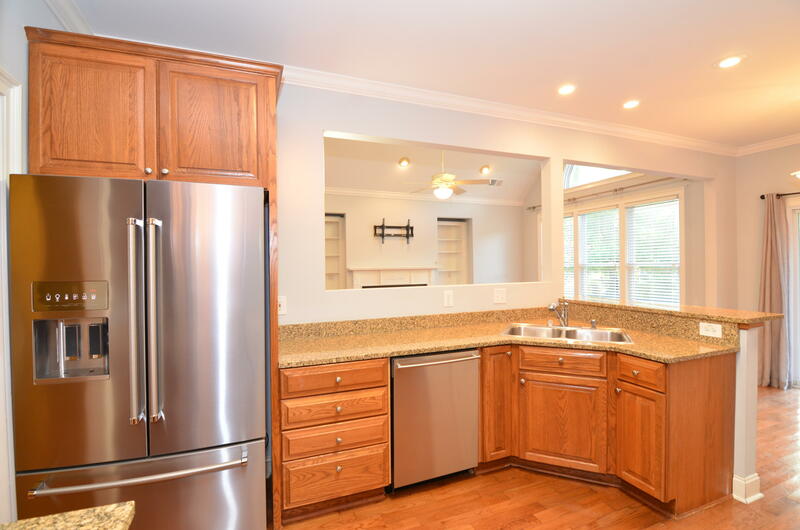 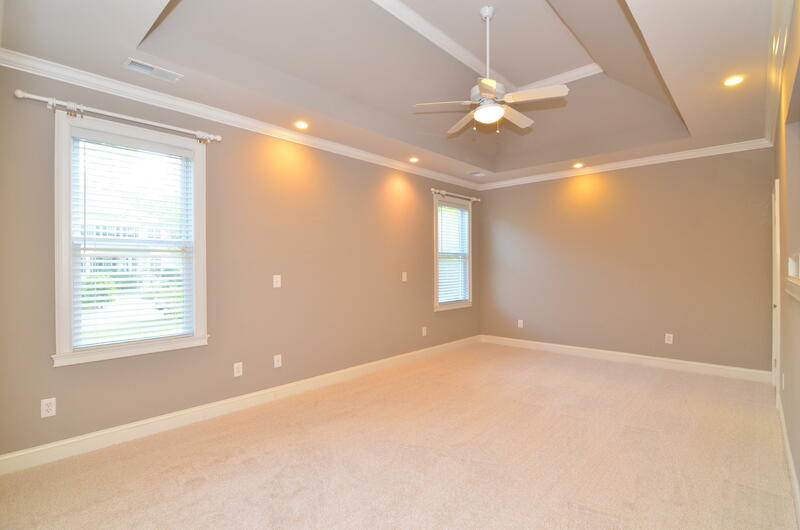 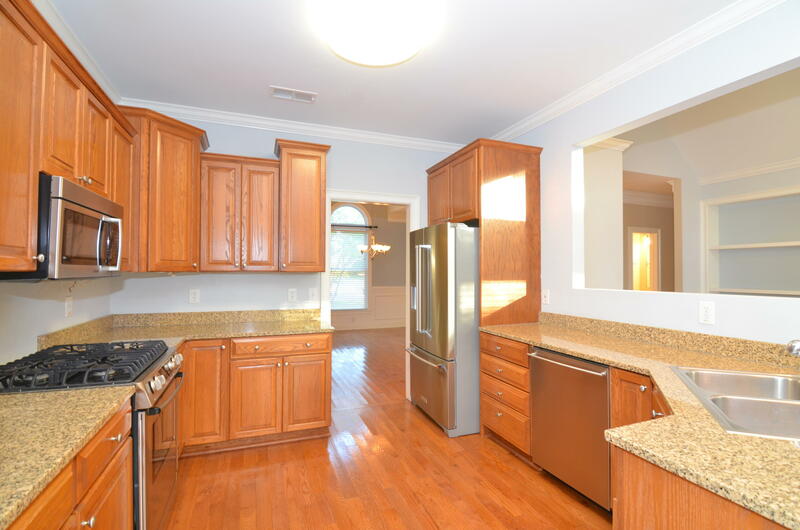 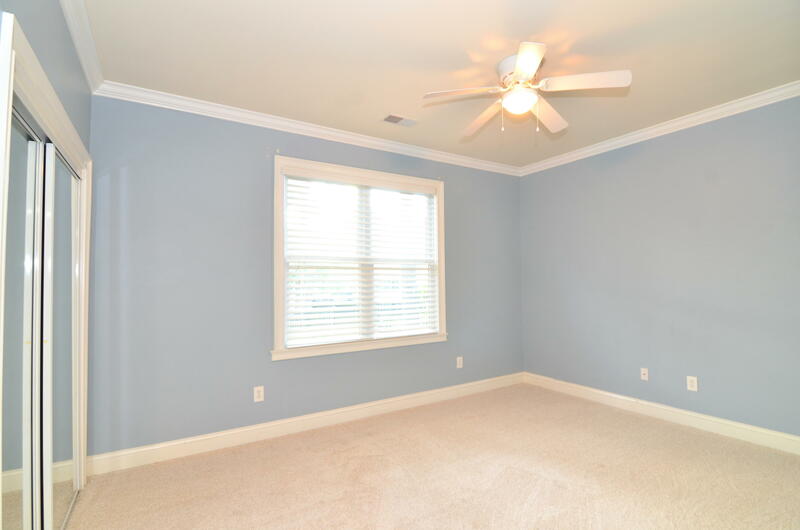 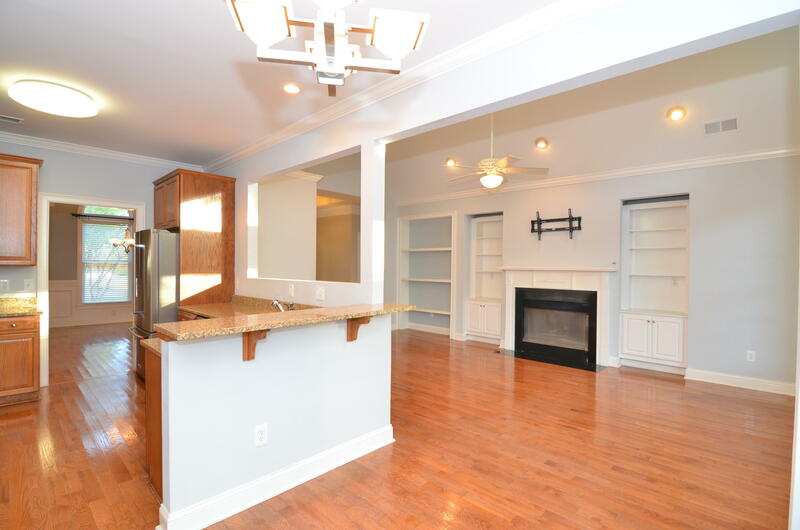 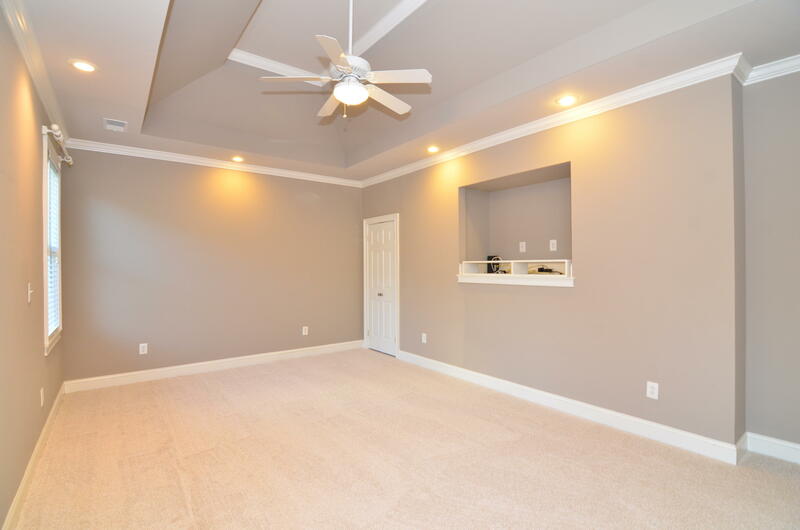 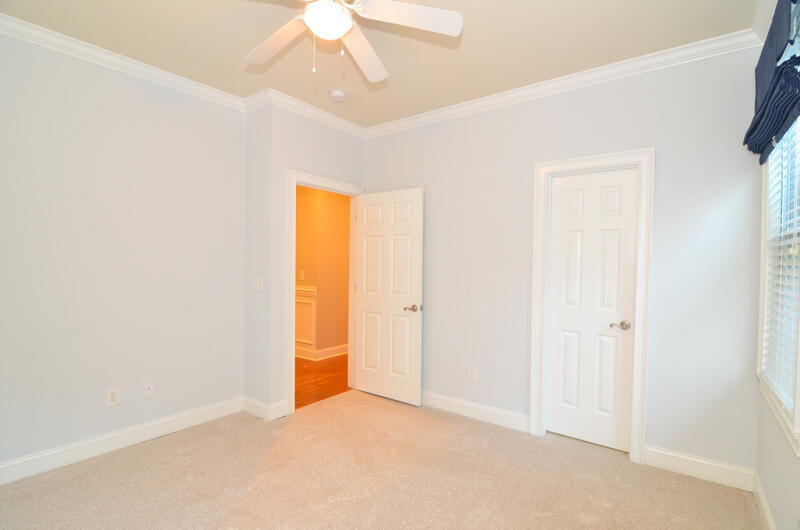 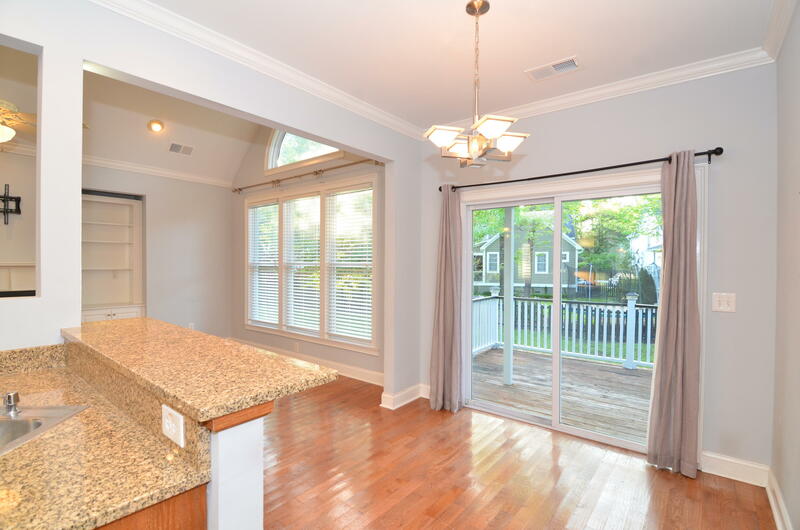 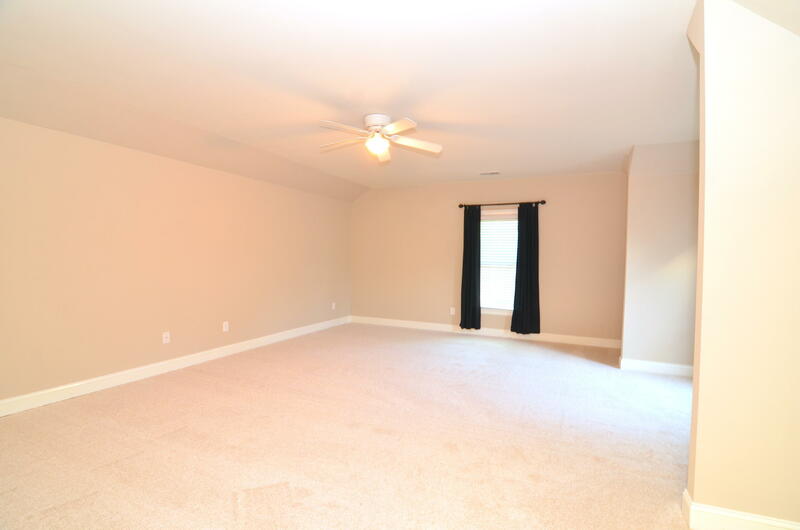 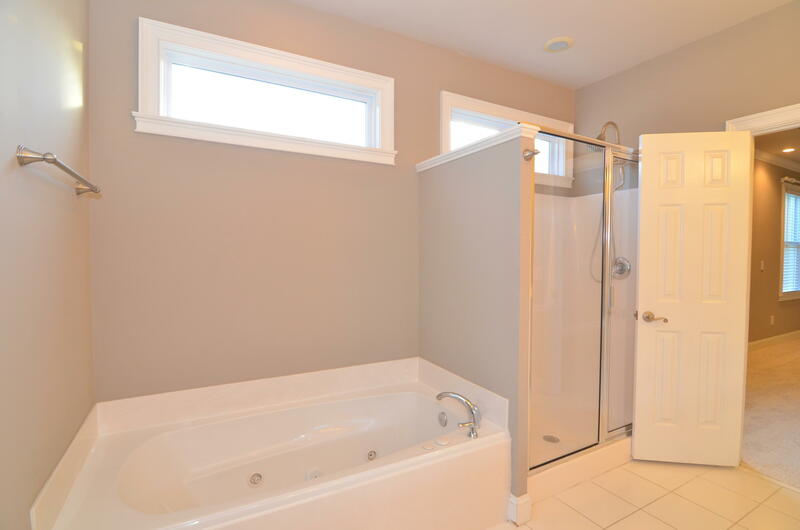 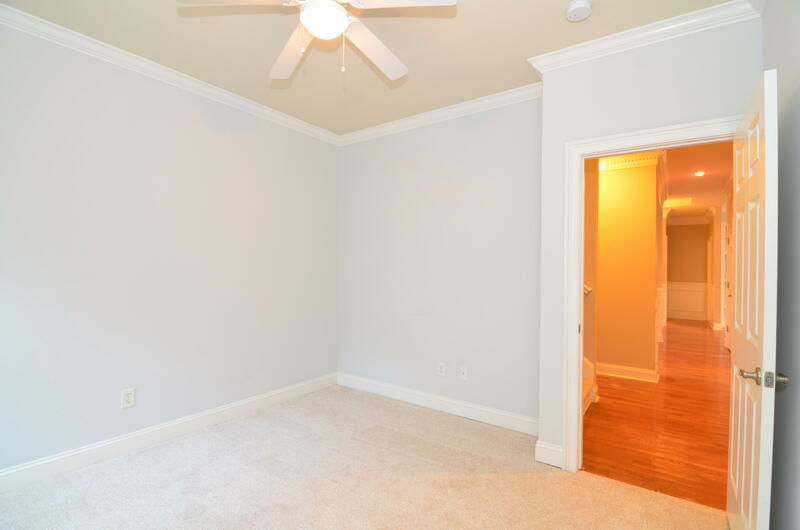 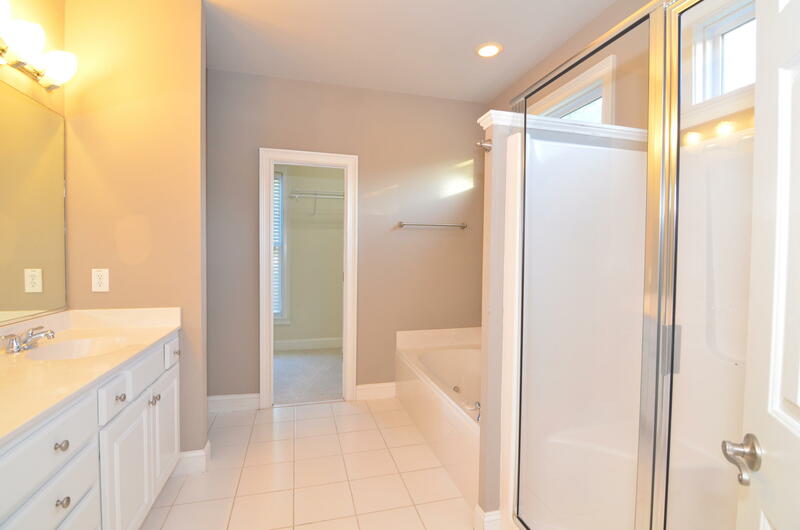 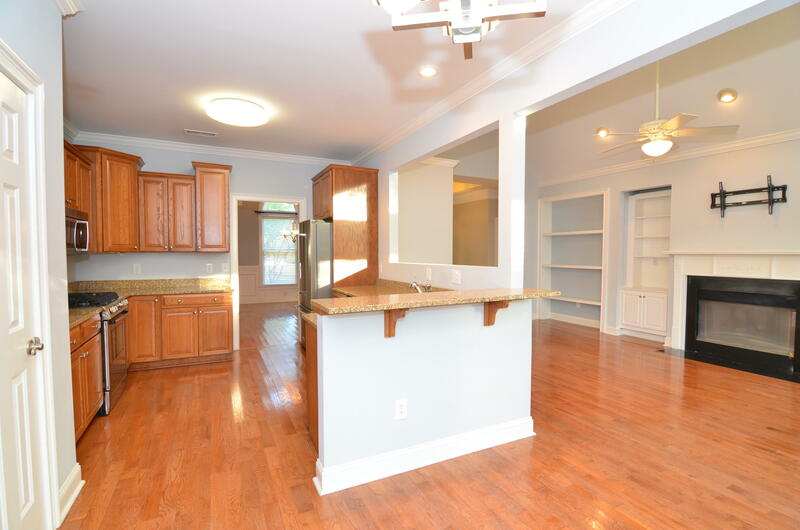 The property features 3 bedrooms, 2.5 baths, and a massive bonus room (20&apos;x22&apos;) above the garage. 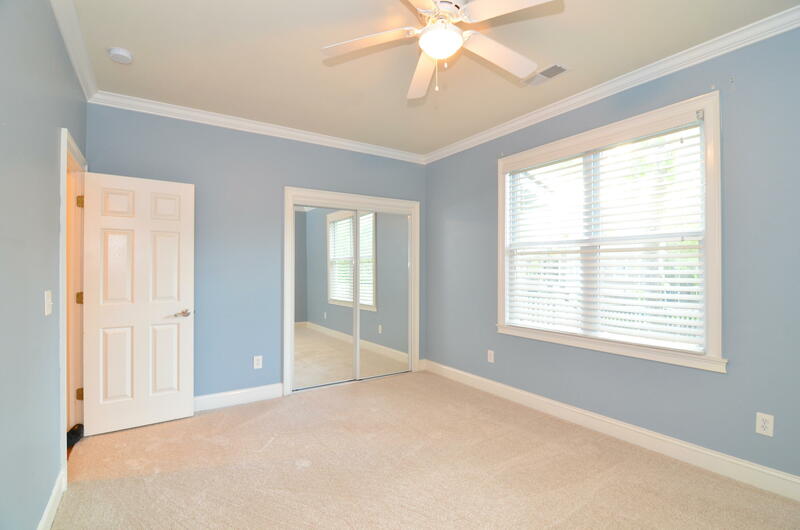 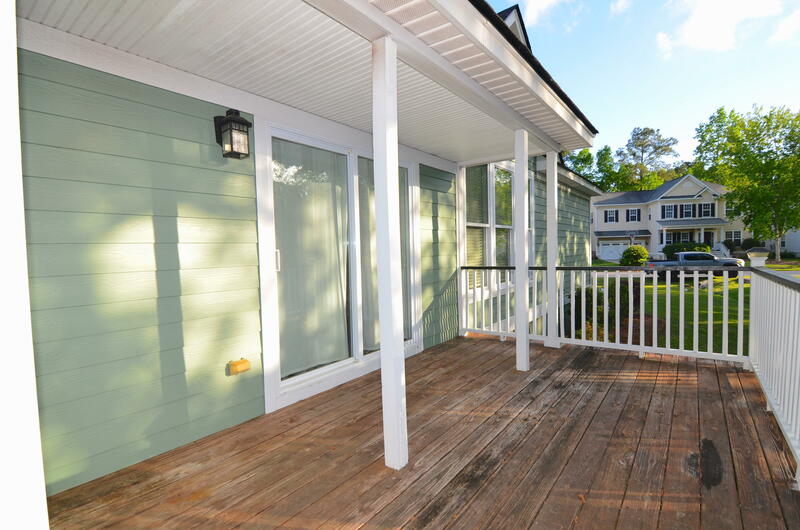 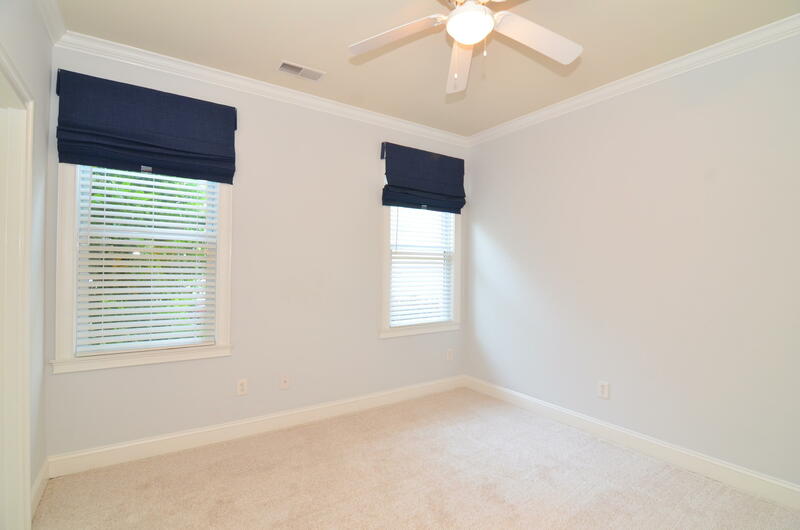 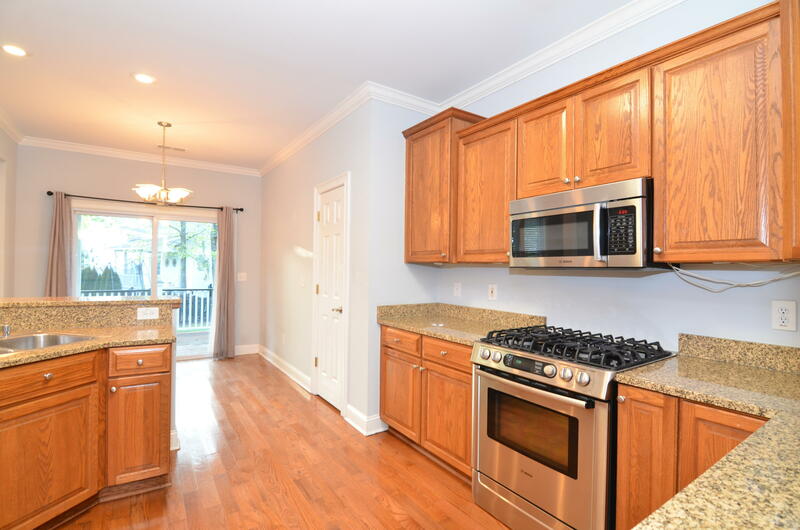 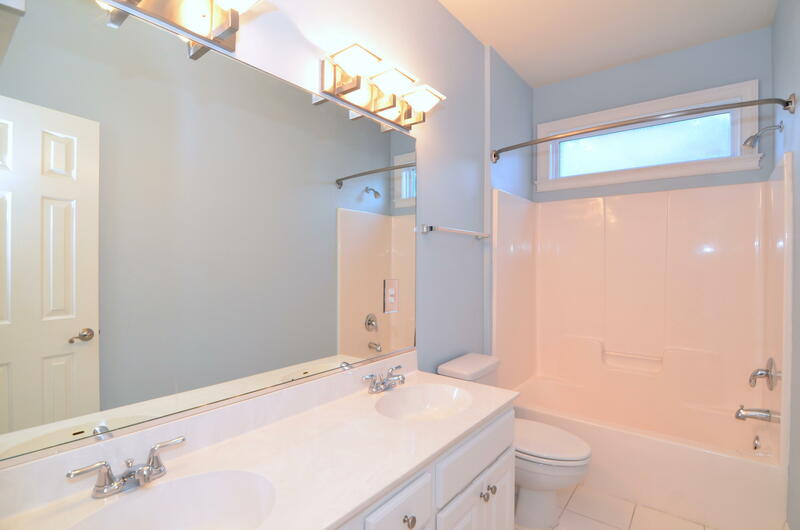 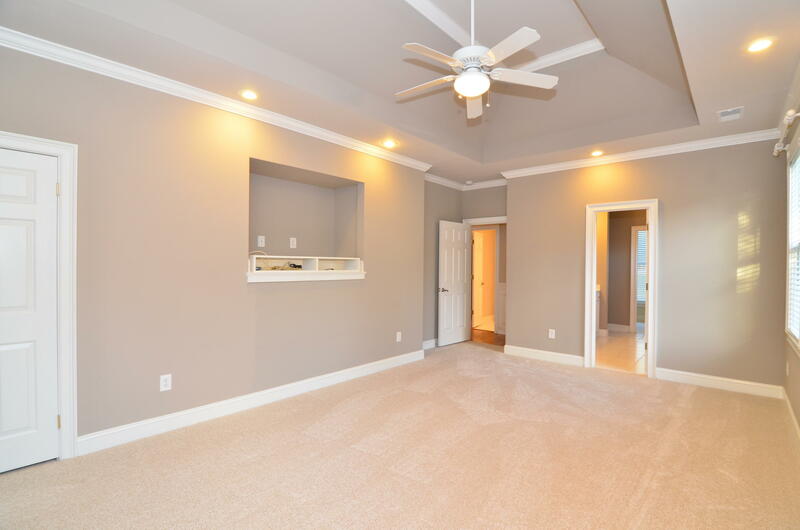 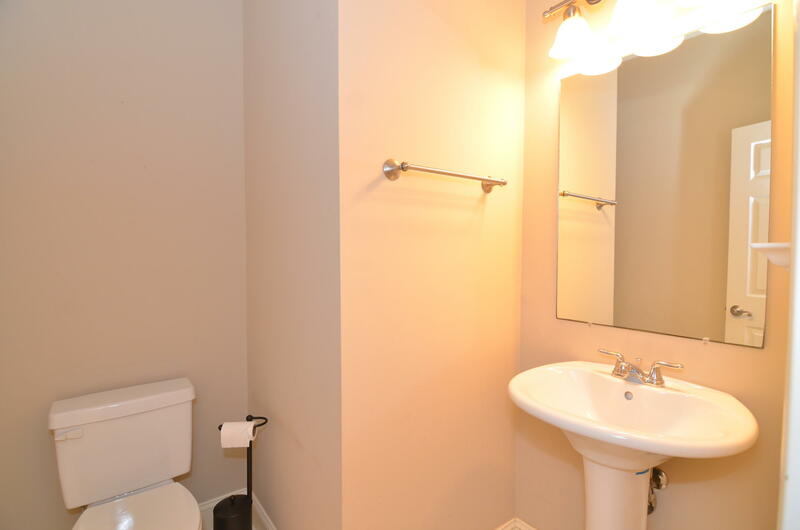 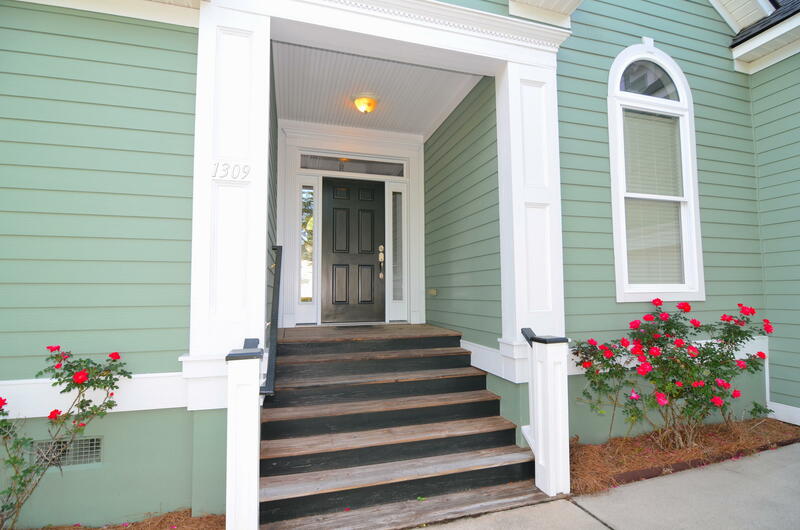 Upon entering you&apos;re immediately greeted by gleaming hardwood floors that continue throughout the main living areas, with new paint and carpet in the master and guest bedrooms. 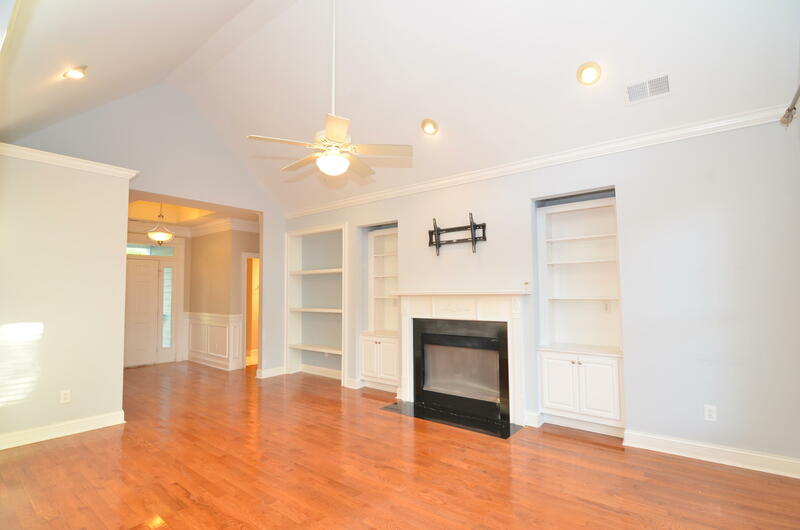 The high vaulted ceilings and open kitchen/living space with formal dining room make this home ideal for entertaining friends and family. 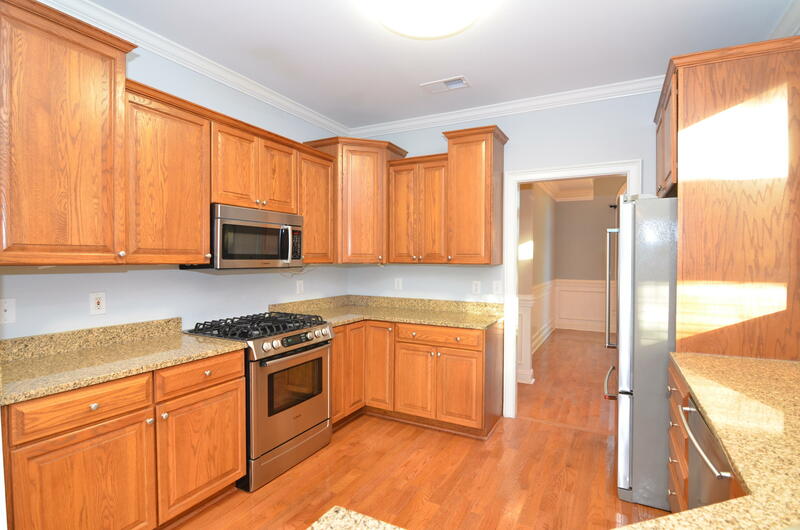 In the kitchen you&apos;ll find a full Bosch appliance suite including a high-end dual/fuel 700 Series range... Outside, a built-in irrigation system assists in yard duties during drier times and a fully updated HVAC system and new roof keep you dry and comfortable when you would rather stay indoors. 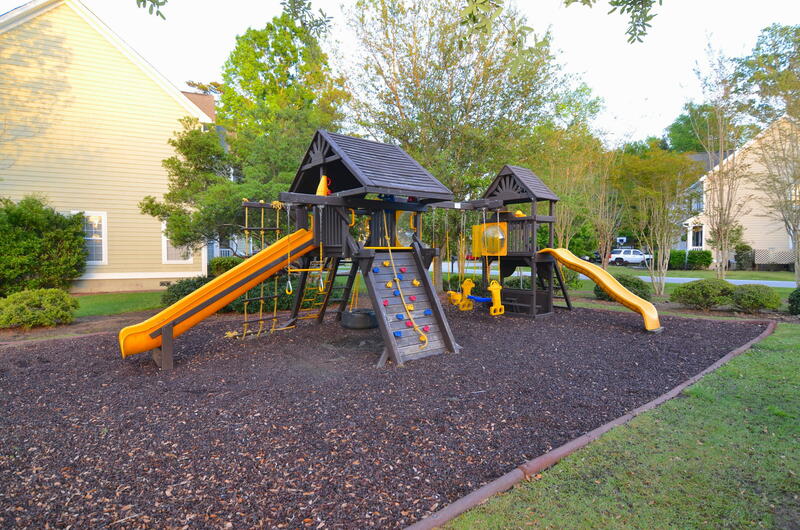 Community amenities include walking/jogging trails, a large pool for summer lounging, and children's play park, all just a short stroll away. 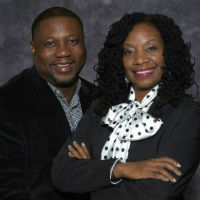 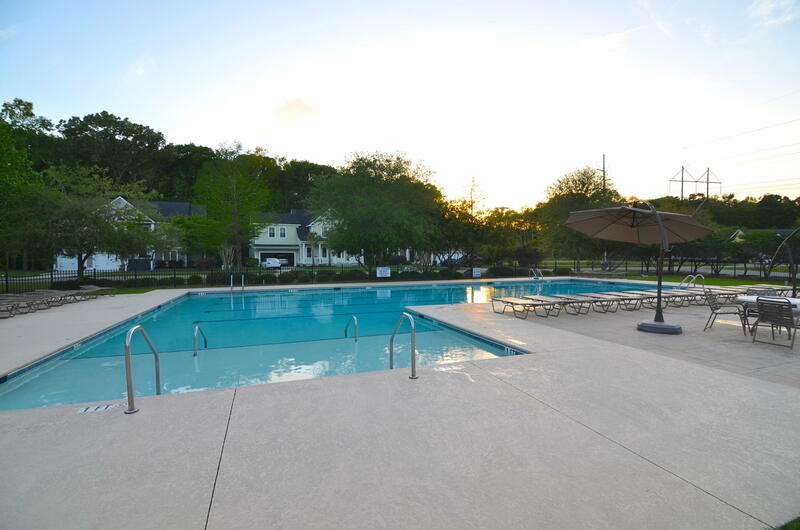 Convenient location, beautiful surroundings, and community amenities, what more could you ask for? 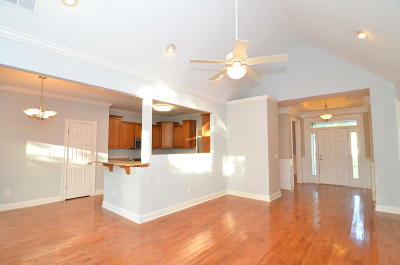 To really appreciate this beautiful home and the lifestyle you could enjoy with it, you must see it in person!